JUST BACK FROM THE FRAMER…! 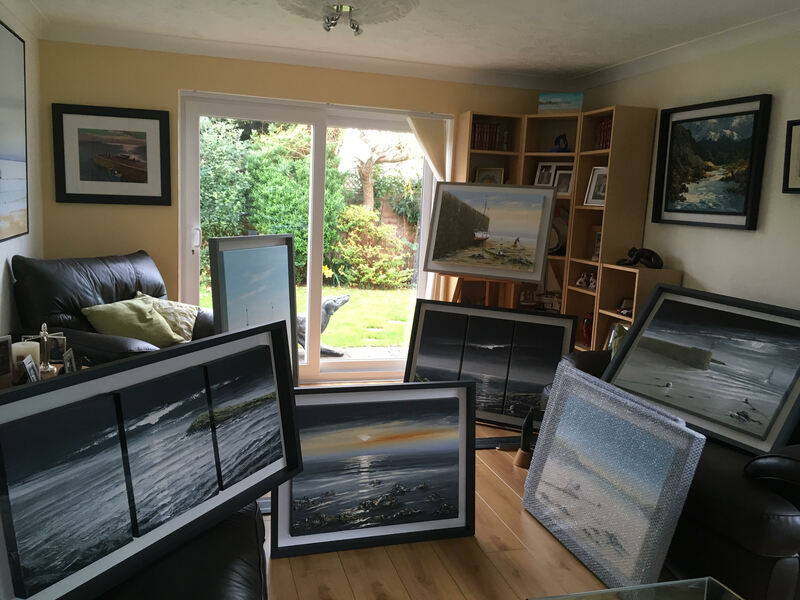 Simon from Adam Framers in Penarth has been as busy as ever! Just got the latest batch back so now it’s time to send them out into the world…. !